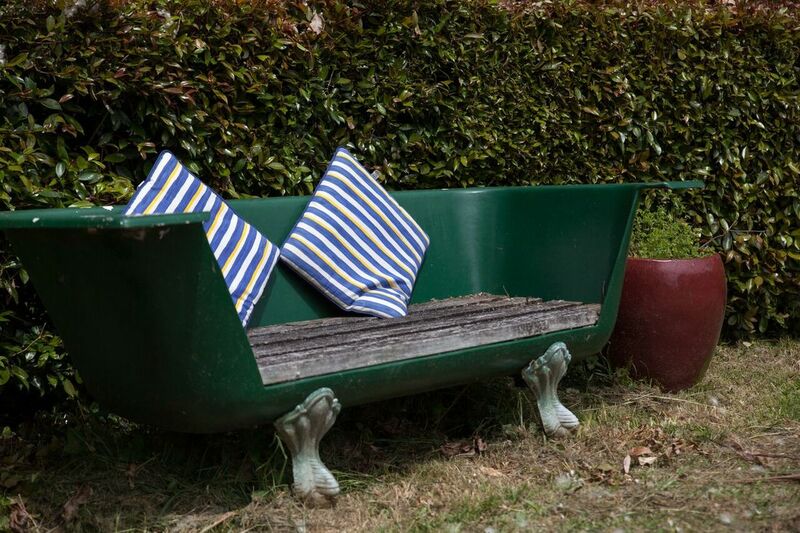 Mercury Orchard is a place of peace, tranquillity and relaxation. 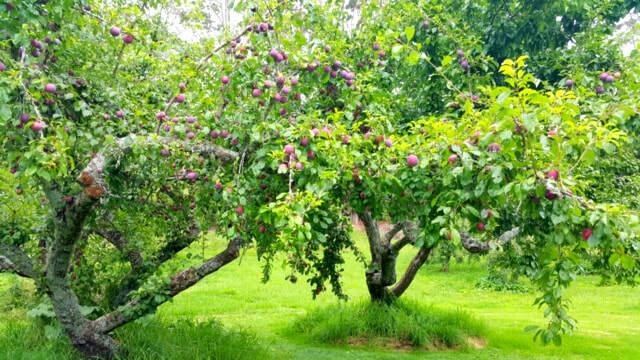 The orchard was established around 1960. The main house was one of the first farm houses here in the area, an original homestead. We bought the property in 2015 as an existing B&B. We are very grateful to the previous owners Barry and Heather Scott for creating these beautiful cottages and grounds. 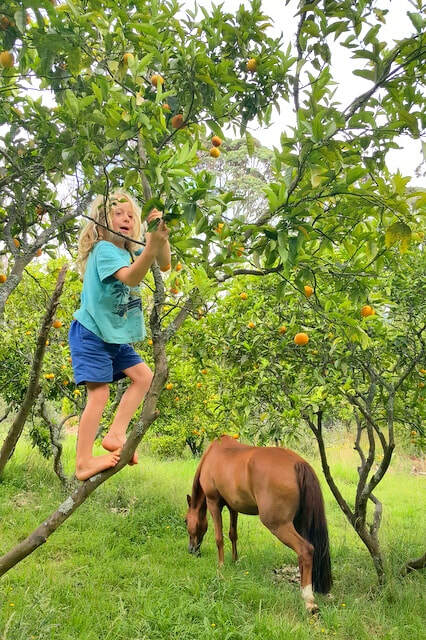 ​On our 5 acres of land you will find 200 fruit trees (apple, citrus, pear, plum, fig, feijoa, guava and more), a vegetable garden, glass house, chickens, pigs, extensive gardens with beautiful flowers, tall old trees and many hidden corners. Our aim is to live in a mindful and sustainable way and we appreciate all nature has to offer. 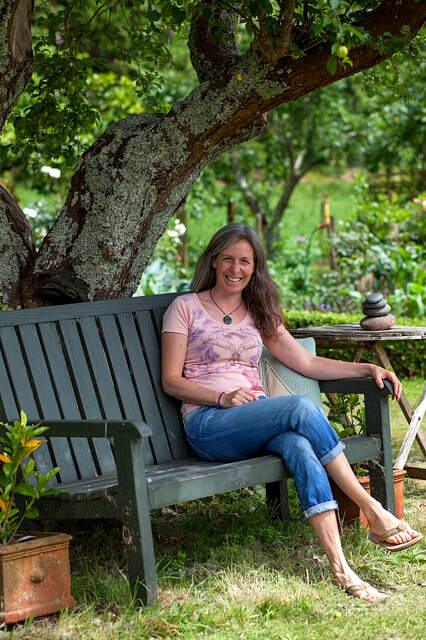 Our grounds are set up to permaculture principals and all our vegetables and fruit are grown to organic standards. 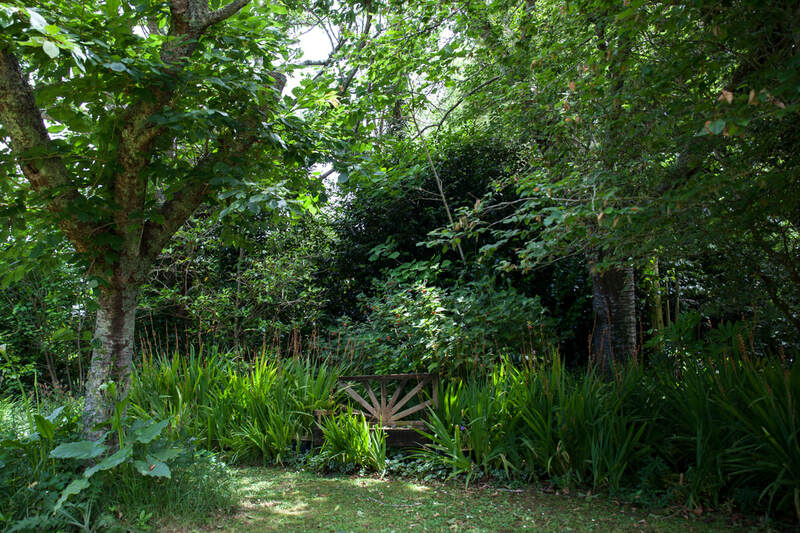 We invite you to wander around the property, explore the orchard, gardens and find the hidden places. 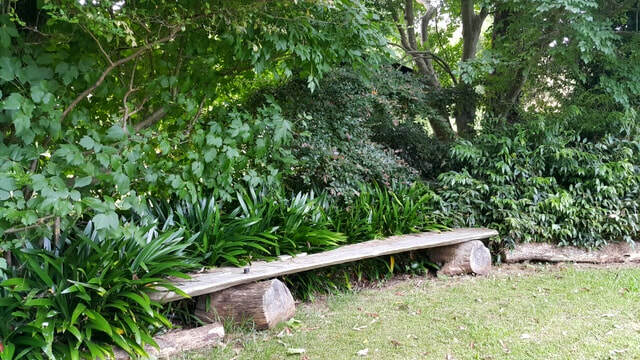 Sit down on one of the bench seats or the lawn and just be... enjoy this beautiful piece of nature, listen to the bird sounds, smell the blossoms and flowers, wind down and relax. ​Sport Psychologist, Awareness Coach, Mother and much more! Originally from Zurich, Switzerland, Diana's passion is to support people on their path and personal growth in order to achieve their goals. Roger knows how to grow things, she knows how to create things from it. She loves making her own everything: jam, bread, butter, ice cream, yoghurt, cakes etc. On most days there is a delicious smell coming from the kitchen. If you book a breakfast basket, everything will be handmade with love. More information about Diana's work can be found on her Facebook page. After growing up in Lower Hutt (Wellington), Roger followed his dream to live in the beautiful Coromandel bush amongst the big Kauri trees. He is passionate about fresh, healthy, home grown food and creativity. He knows the Coromandel and its flora and fauna really well and can give you the best tips on where to go and what to see off the beaten tourist tracks. He can grow anything, create anything and fix everything! 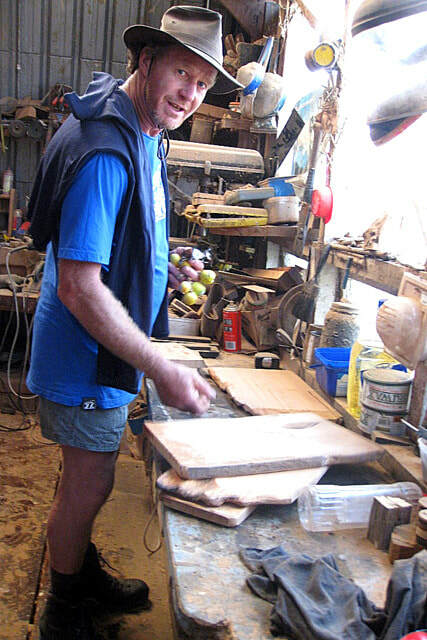 More information about Roger's wood work and Kauri art can be found on his Facebook page. ​Born in 2013, Levon loves to play outside on the trampoline or in the swimming pool and he is a big help in the garden too. He enjoys playing with visiting kids and happily shares his playground and toys. 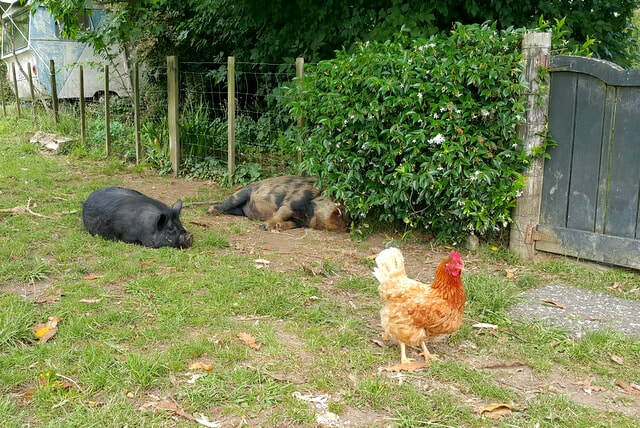 He might even take you on a tour around the orchard and introduce you to the pigs and chickens!